While you were busy knocking winter’s dust off your Traveler, Team Innova has wasted no time setting the season’s early competitive pace. One of the biggest headlines so far this year is the addition of Nikko Locastro to the Innova Star Team. 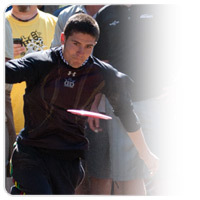 Nikko is traveling with Dave Feldberg and Will Schusterick on the Non-Stop Disc Golf Tour, where they plan to hit over 40 events in 2012. Their first stop was the Otter Open in Seaside, CA, where the trio went 1-2-3. Dave lead the way grabbing his first A-tier win of the season. Valarie Jenkins and Patrick Brown were dominant in their divisions, picking up their first wins as well. David Wiggins Jr., Paul McBeth, and Dixon Jowers also notched wins last week, Wiggins at Swinging DB’s, McBeth at Pasadena’s Wintertime Open, and DJ at the Cedar Hill Chill. The action then shifted to Vegas where Nikko held off a hard-charging Paul McBeth to take top honors at the Gentlemen’s Club Challenge. McBeth’s near miss only fuels his fire for The Memorial next weekend, where he has every intention of defending his title. Val notched her second win, joined by Jim Oates & Peter Shive who were tops in both Grandmasters & Legends. Brian Schweberger & Terry Gallops went 1-2 in Lumberton, NC. Des and Jay Reading picked up wins at the Victoria Open in Texas. 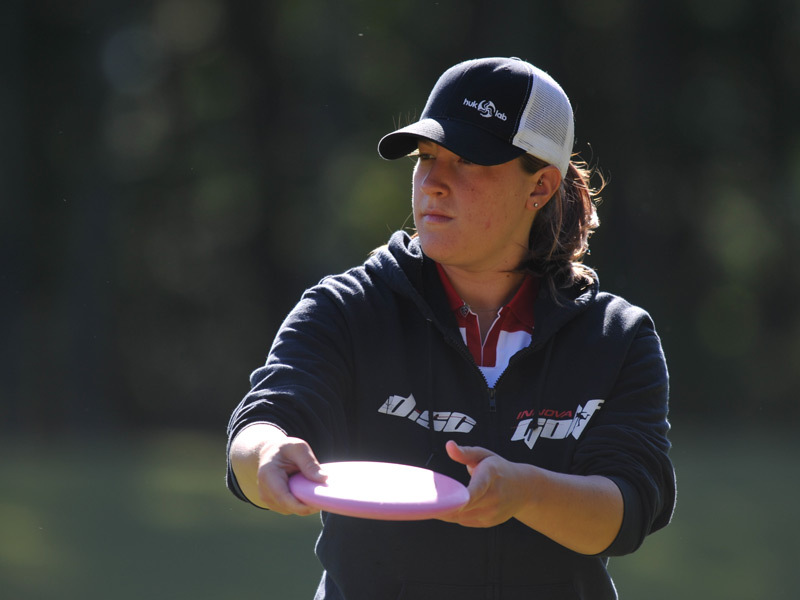 So now we turn our attention to Phoenix, as the PDGA National Tour officially jumps off. All of the game’s brightest stars are in route to Arizona. The stage is set. The stakes are high. It’s go time.